EAGLE is a Best Practice Network that brings together the most prominent European institutions and archives in the field of Classical Latin and Greek epigraphy, to provide Europeana with a comprehensive collection of unique historical sou rces which constitute an authentic pillar of European culture. In particular, it will supply inscriptions coming from 25 EU countries, providing more than 1.5 M of images and related metadata, including translations of selected texts for the benefit of the general public. 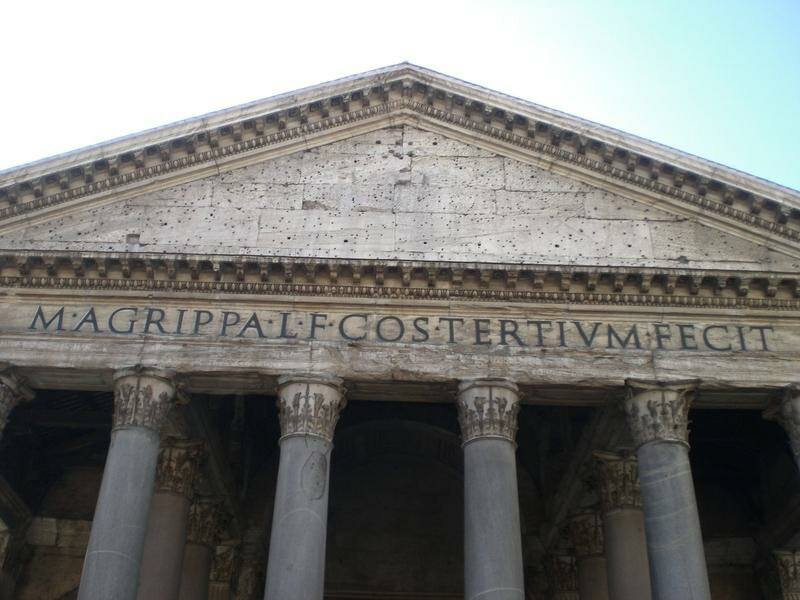 These represent approximately 80% of the total amount of inscriptions in the Mediterranean area. 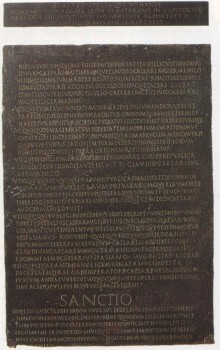 Furthermore, EAGLE will implement an inscription-specific metadata model based on standards and recommendations developed through related Europeana projects and a bespoke service platfor m for epigraphy to allow for multi-format ingestion and multi-device distribution of content and to bring new content providers and users to Europeana. 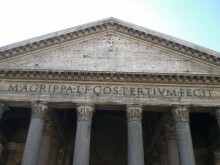 Two Flagship Applications will be integrated to validate the project’s results with real users and to step up the mass adoption of EAGLE: a mobile application to enable tourists to understand inscriptions they find on location, and a storytelling application to allow teachers and experts to assemble epigraphy-based narratives for the benefit of less experienced users. 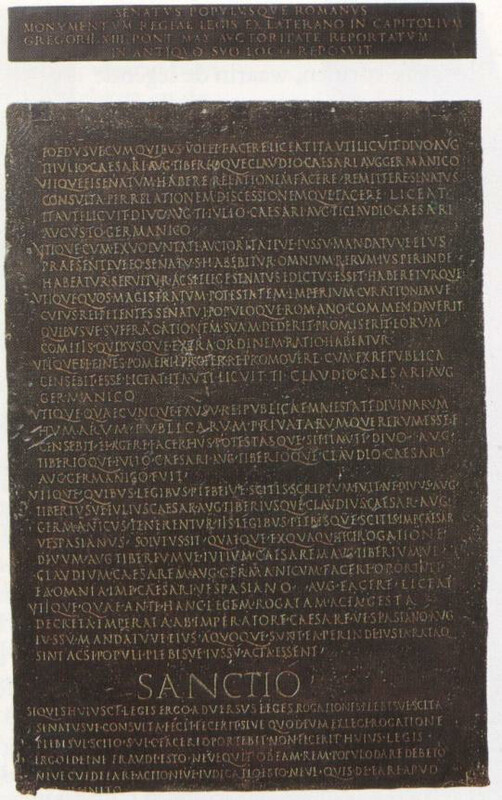 A multilingual wiki will be set up for the enrichment and curation of epigraphic images and texts, with special emphasis on translations – providing a basis for future translations of inscriptions in other European languages. The results of EAGLE will be disseminated amongst the community of epigraphers and the general public to ensure the sustainability of the project. To this end , EAGLE will foster a tight integration of its collections with Wikipedia through their publication to Wikimedia Commons and it will develop an inscription-themed documentary with a related teaser video. EAGLE will coordinate its activities with Europeana and with its sister projects therein to ensure full integration of services.